Looking For Accommodation At The Islay Whisky Festival 2018? Are you looking for accommodation at the Islay Whisky Festival 2018? We are hosting a week long Guided Islay Whisky Festival Experience commencing Saturday 26th May 2018. We are delighted to be working very closely with one of the largest sporting estates on the island to offer the Ultimate Islay Whisky Festival Experience for up to 8 very lucky guests who are looking for the very best of what Islay has to offer during the greatest whisky festival in the world. 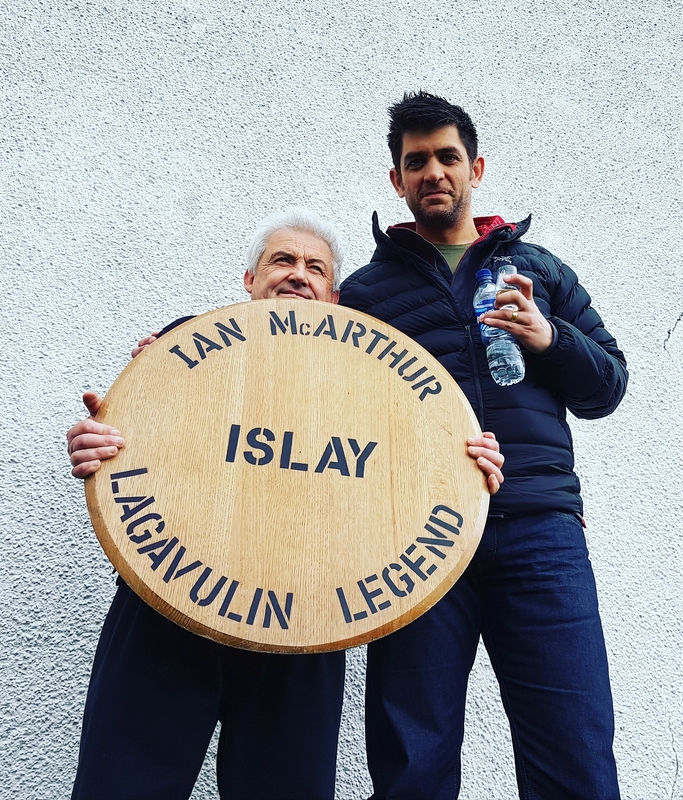 Having lived and worked on Islay for many years, and having been Distillery Manager at Caol Ila Distillery, David Wood makes the perfect host for this very special trip. Whats Included In The Ultimate Islay Whisky Festival Experience? If you would like to enquire about this fantastic opportunity to be part of the Ultimate Islay Whisky Festival Experience or if you have any questions, please call David on 07875 405 980 or please complete the contact form below and we will reply very quickly. Our guests will be staying in a very large, comfortable, traditional sporting estate house for the entire week. The house is very well equipped and has plenty of space so as to ensure that all guests have privacy. There are spectacular views across Islay from both the library and the dining room, the perfect rooms to relax and have a dram whilst looking for golden eagle and sea eagle which are regularly spotted nearby. What Is The Cost Of The Ultimate Islay Whisky Festival Experience? 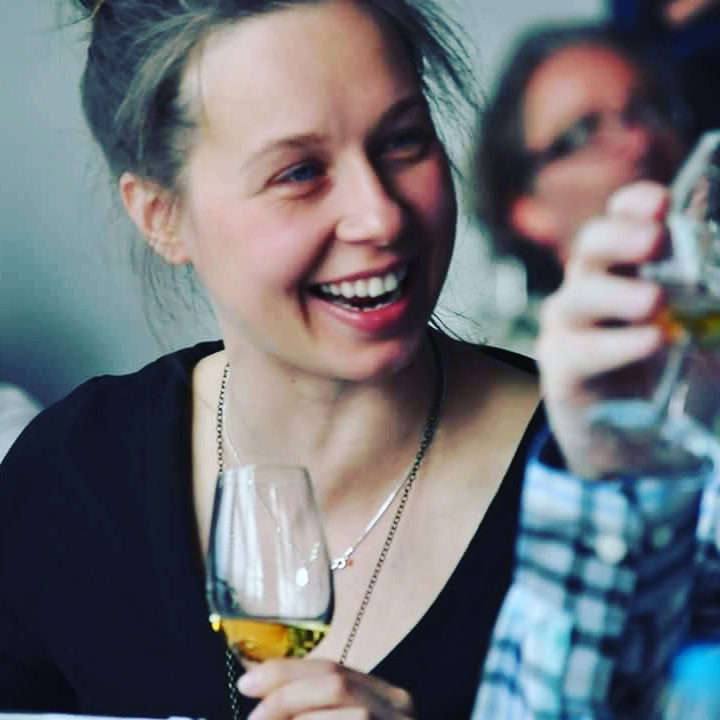 We think that this is an exclusive experience, an opportunity for you to join a small group of whisky enthusiasts at the greatest whisky festival in the world with an industry expert as your host for the week. You will be staying in the very best of accommodation that the island has to offer and you won’t need to make any arrangements for food or transport whilst you are with us on Islay as it will all be provided for you. The price per head is £2365 and we think this represents incredibly good value for money. I shall be putting together a comprehensive itinerary which will ensure that we visit each distillery on their open day during the week so that guests have the opportunity to buy special Islay Whisky Festival bottlings. We will then take part in tours and tastings at all of the distilleries. During this exclusive trip to Islay, we will ensure that guests see as much of the island as possible in between distillery visits. We’ll take you to all of the islands beauty spots and site of historical interest.